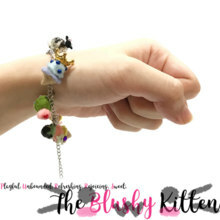 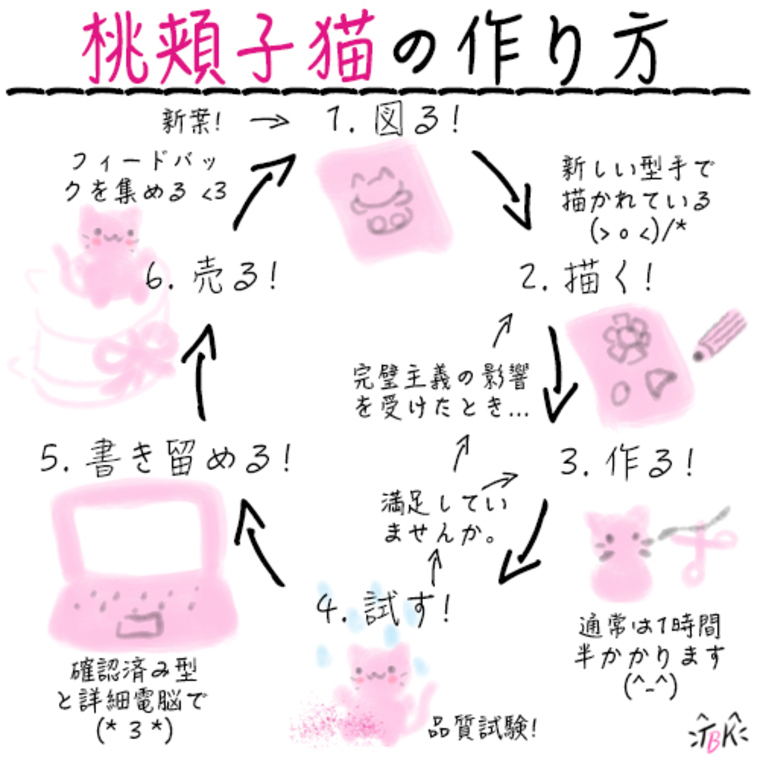 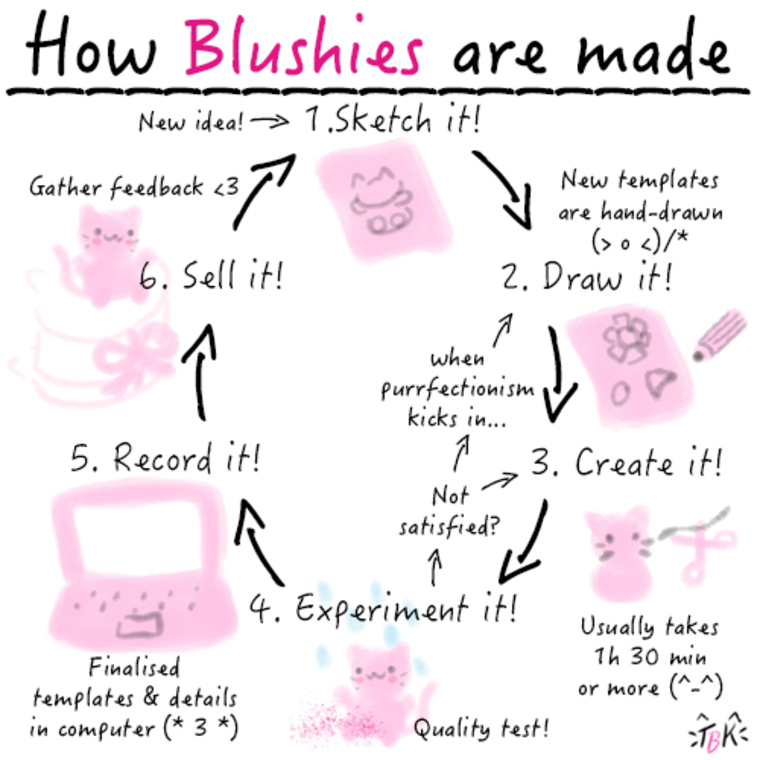 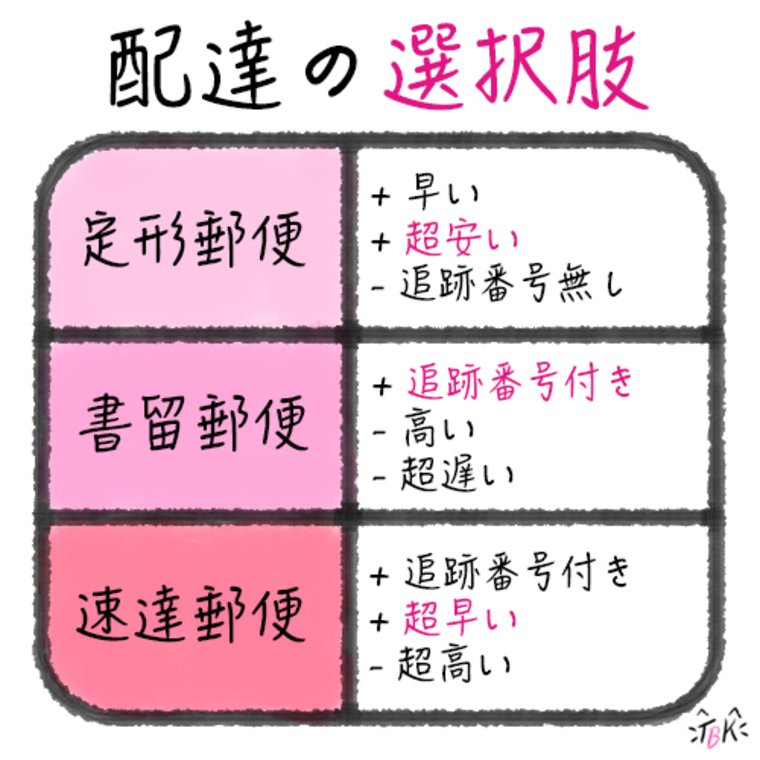 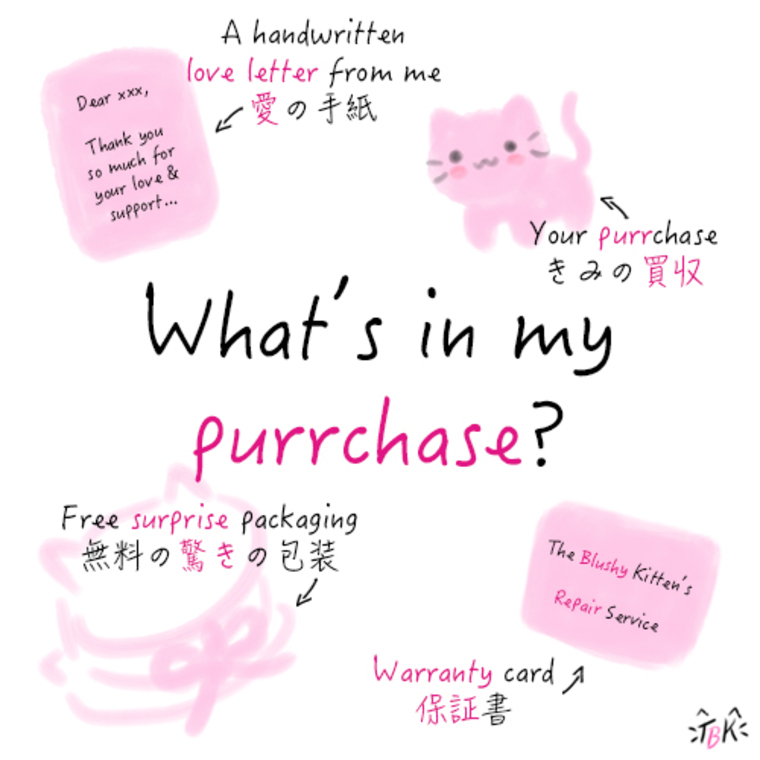 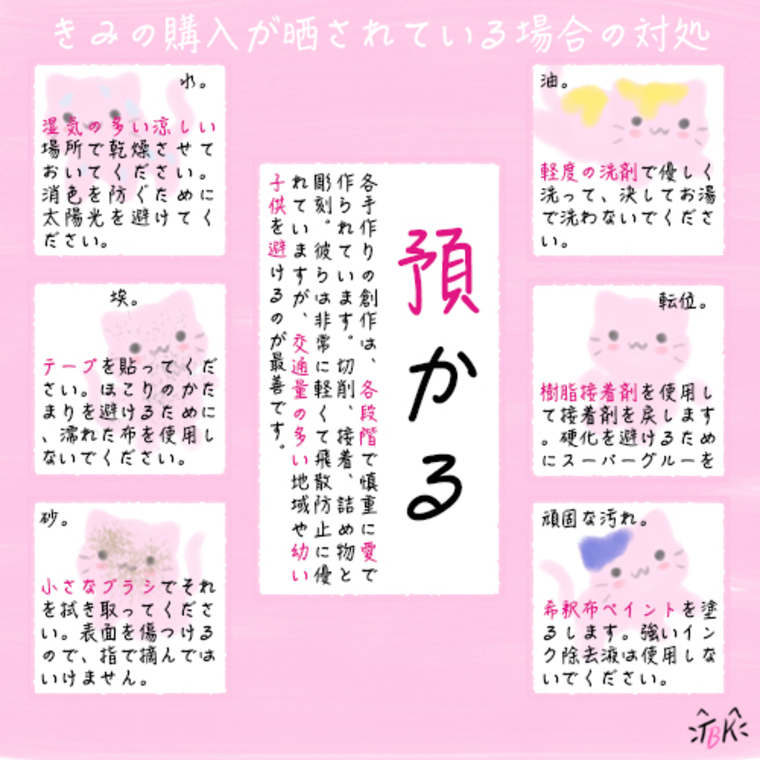 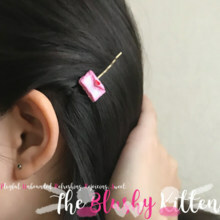 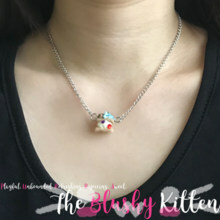 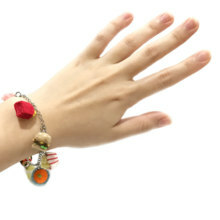 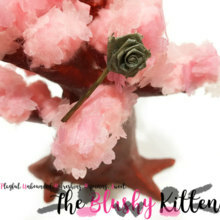 The Blushy Kitten is a boutique where each product is only made once, that's why you're owning the most unique item in the world! 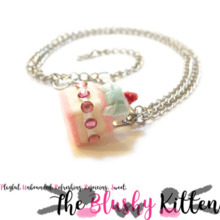 Wonder how The Blushy Kitten PURRS? 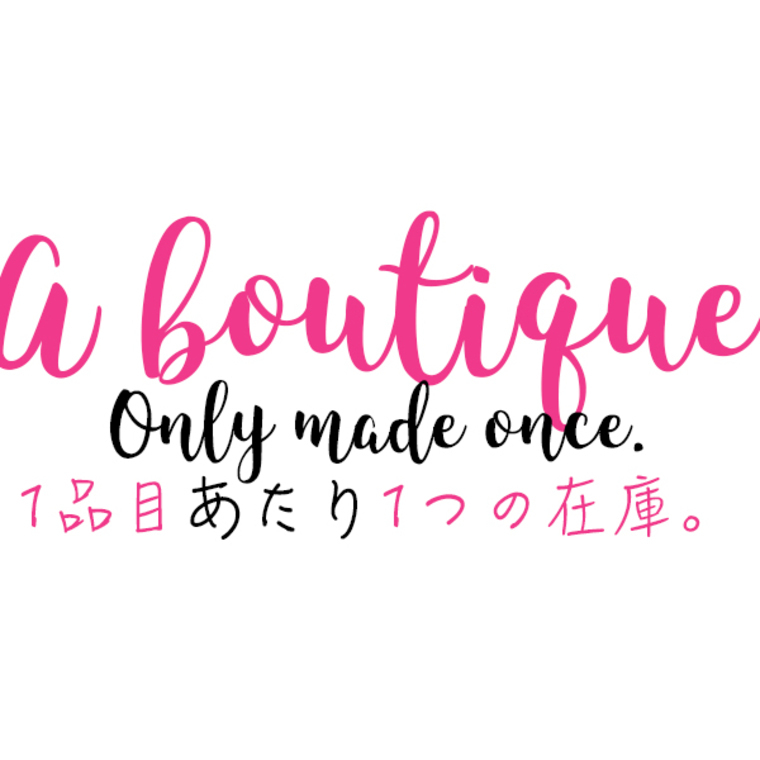 Unbounded - If you’d like to transform this product into something else, feel free to request a customized or commission order. 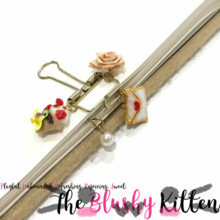 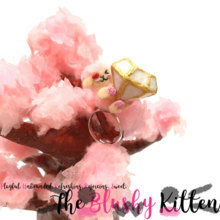 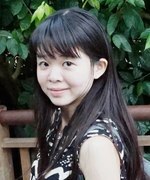 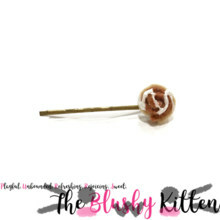 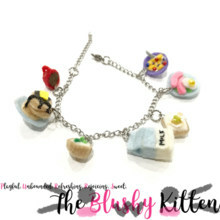 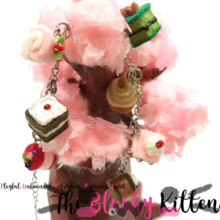 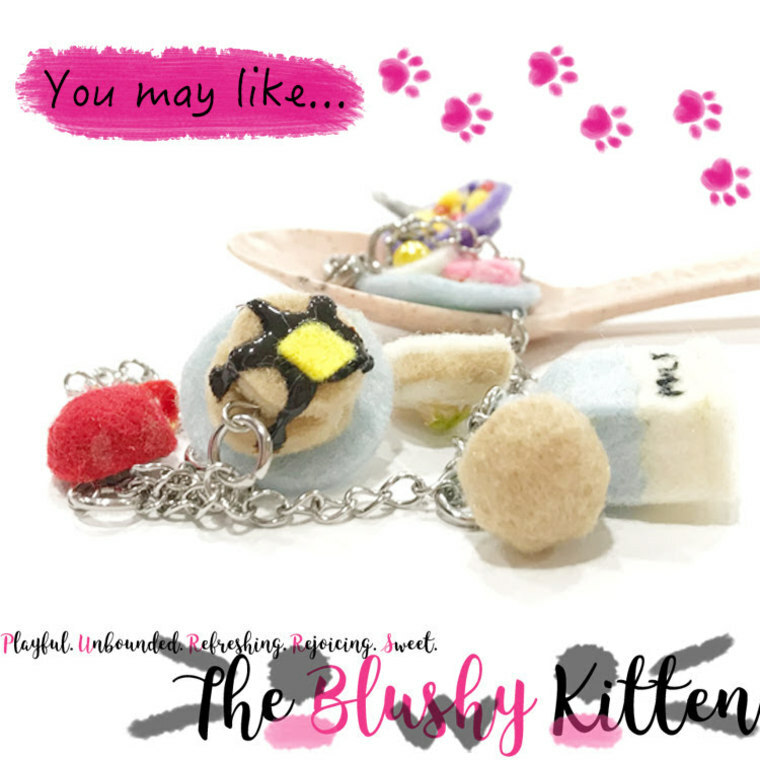 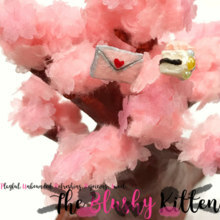 Refreshing - The Blushy Kitten creations are made from felt, which are extremely light and shatterproof. 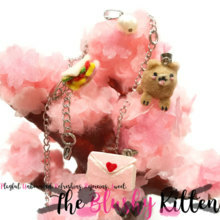 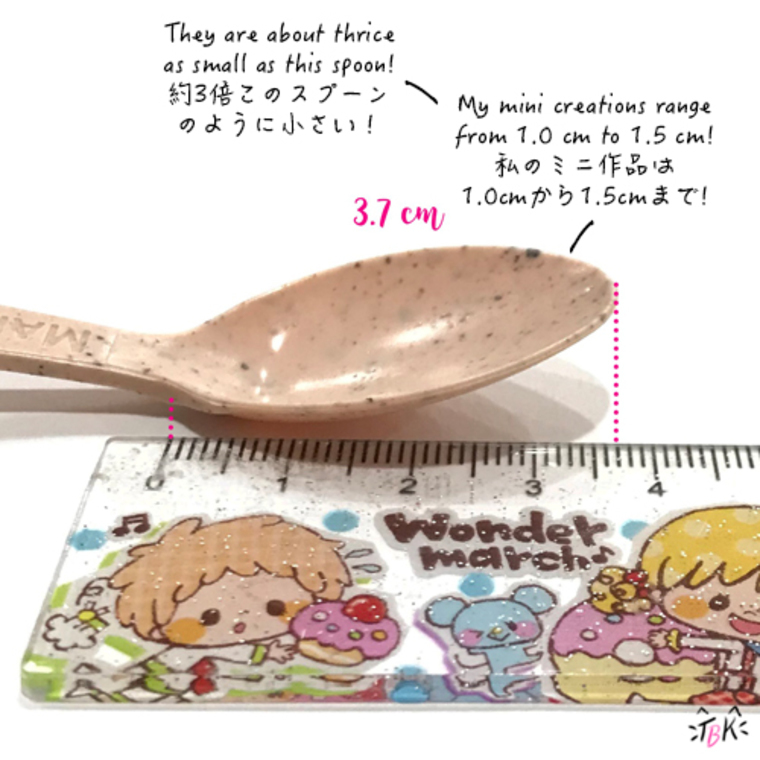 Rejoicing - These tiny figurines will bring a big smile on your face! 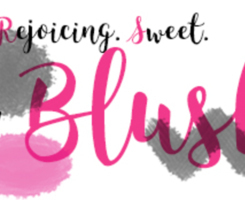 Sweet - Yeah, you get sweet services! 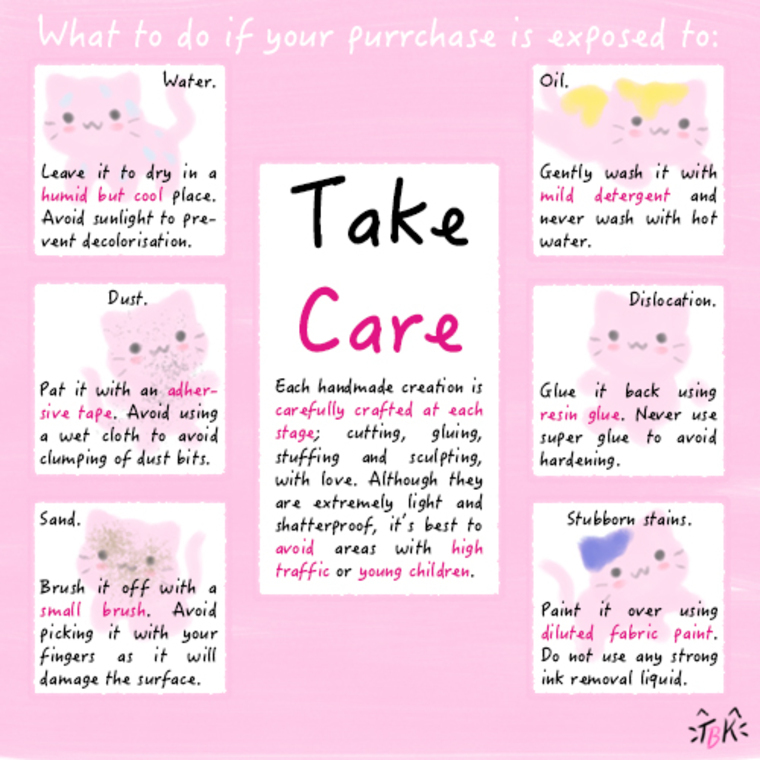 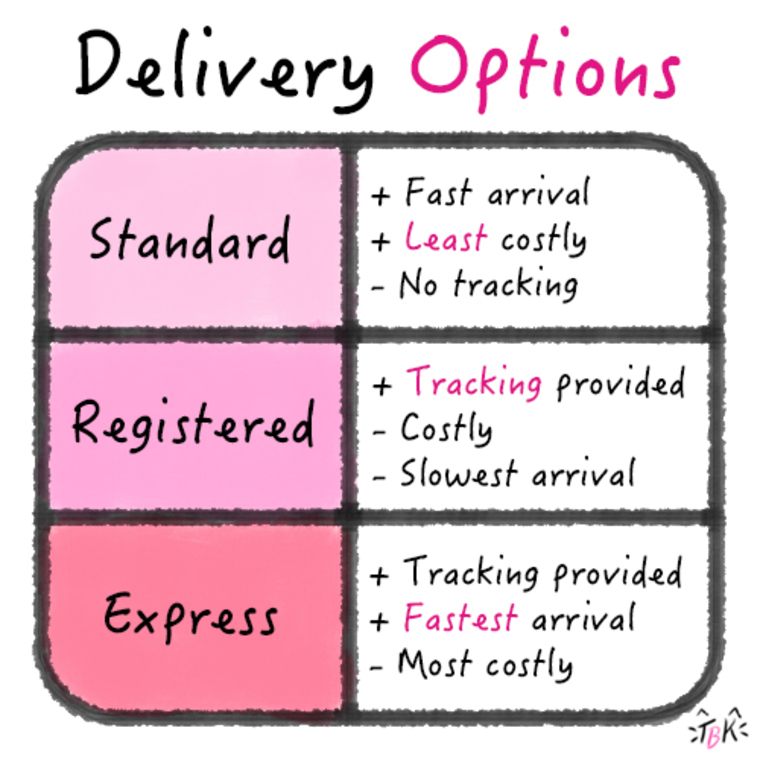 At each purchase, you will get a FREE surprise felt handmade packaging, a care tips card and a warranty card!